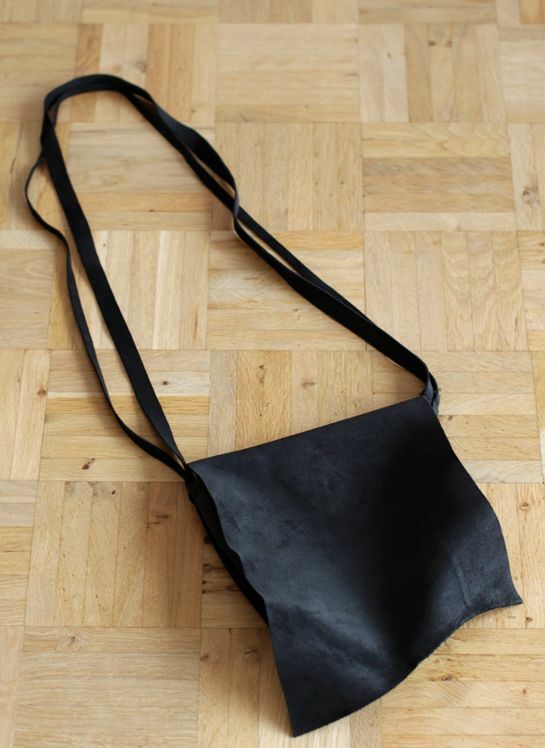 DIY leather handbag – Flux. That is really beautiful, in every way possible. Great job! Wow. I just stumbled upon your blog searching for guidi bags. Great bag you have there. Nice details. Minimalism has its own character. 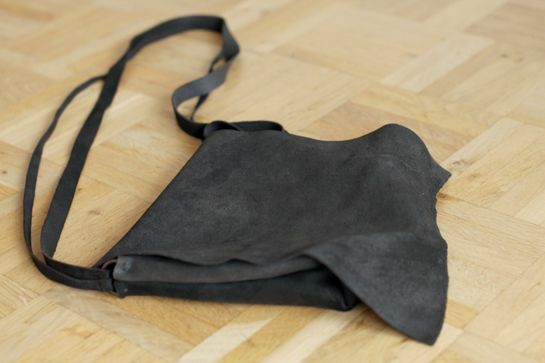 What leather was used on this bag? Looks like reverse calf to me. Btw, where did you acquire the leather? 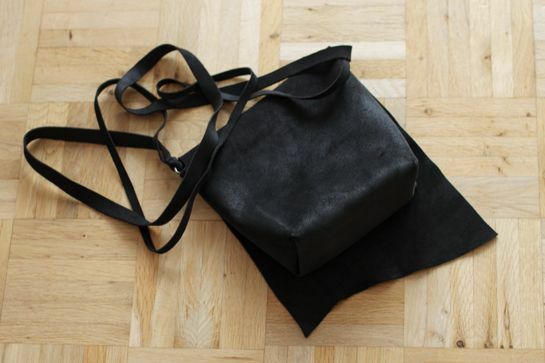 I would like to make a bag similar to this. Looks fantastic– PLEASE share where you bought the leather, price and model number! 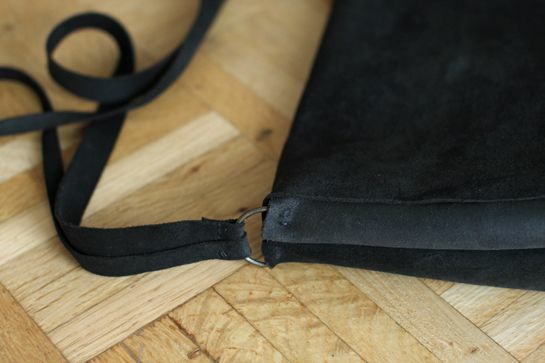 Would love to try a tote project myself. I wonder if bigger/thicker hardware (i.e. rings) would work on your bag? 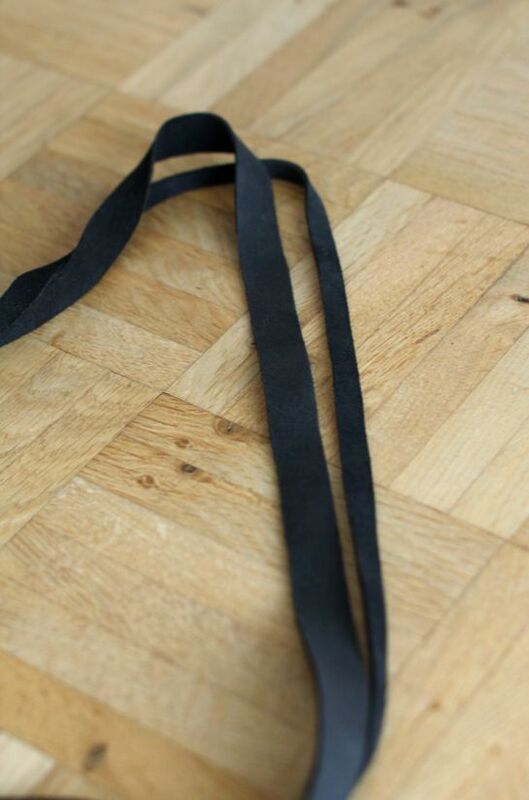 I bought the leather from a small store called Muraja Oy in Tampere Finland and unfortunately I dont know any further details about the leather itself. It was wax treated calf leather. You can try to call this place if they could sell it to you internationally. Hope you manage to make a cool tote!